Motorcyclists treat their bikes as a natural extension of their personality. You feel the power and freedom of the open road as you roar down the highway. Unfortunately, motorcycles can also be extremely dangerous when the right precautions aren’t taken. In the event of a motorcycle accident, fatalities occur 27 times more frequently than collisions involving other vehicles (National Highway Traffic Safety Administration). 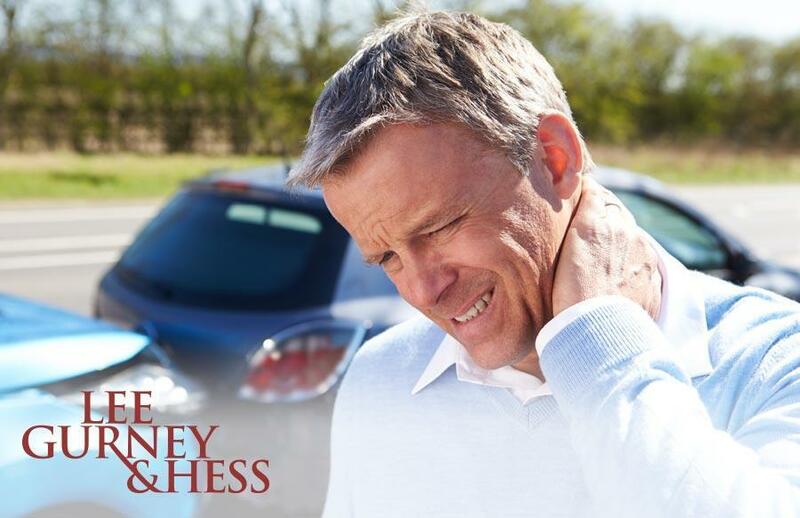 Injuries can also result in brain damage, paralysis, and permanent disability. Our Wichita personal injury attorneys want to help you avoid tragic accidents by reminding motorcyclists of these important safety tips. Getting into a motorcycle accident can be terrifying. 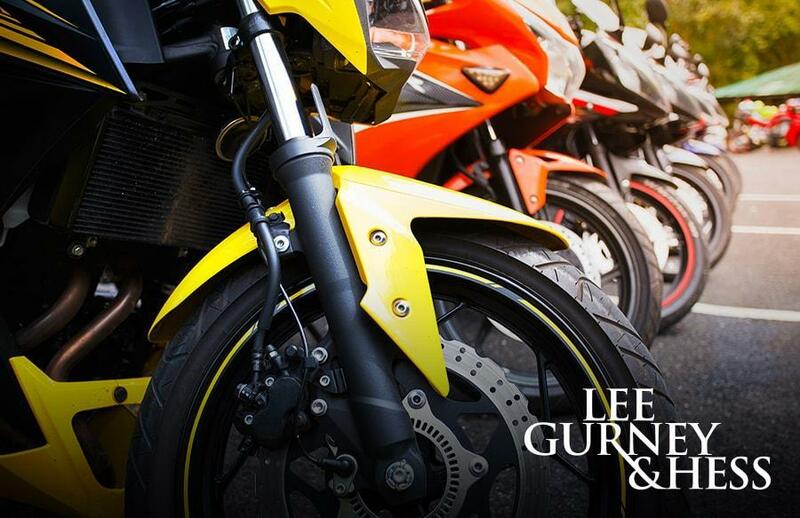 There are probably a million questions running through your head, one specific question being, “Who’s fault was this?” Our motorcycle accident attorneys know firsthand how overwhelming the situation can be for victims. After all is said and done, insurance companies need to be contacted, and they will have to determine who is at fault. Before you play the blame game, allow these professionals to figure out all of the details and come up with an answer. 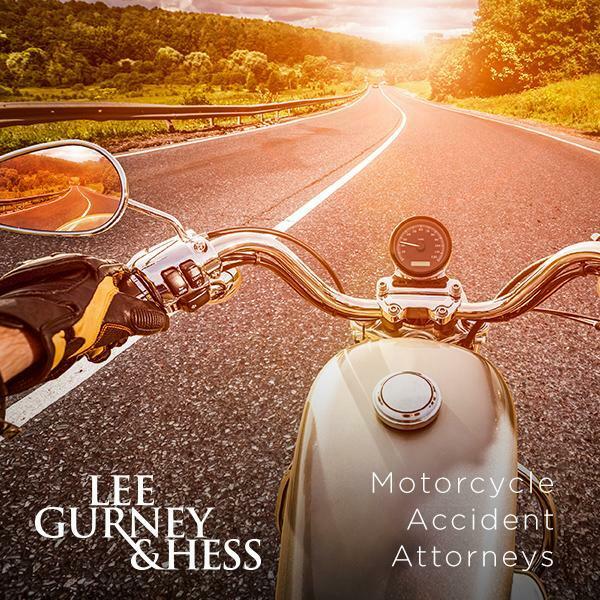 So, what is the difference between fault and no-fault motorcycle accidents? 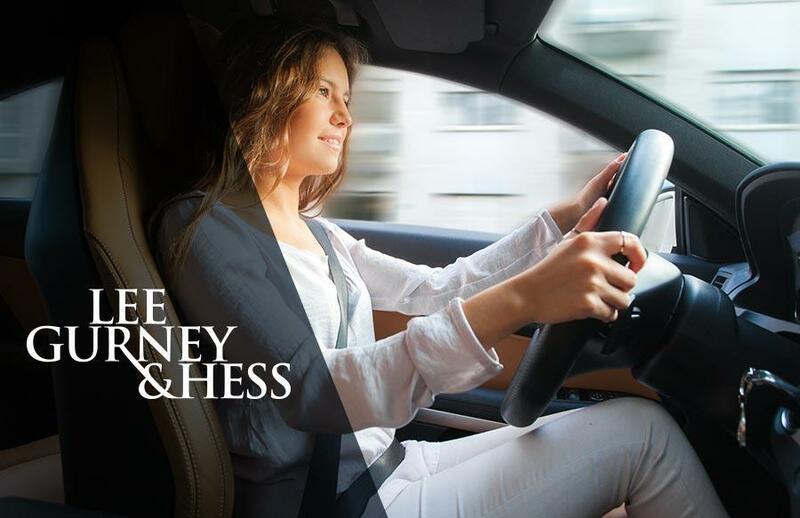 The answer to this question may not be simple to figure out, but it is important to help allocate compensation.